Every day, you'll find an interesting picture, writing prompts and philosophical questions to spark a lesson on Pobble 365! Use on your smartboard screen, or print them out with our easy-to-use PDFs. Find out more in this blog post filled with ideas. 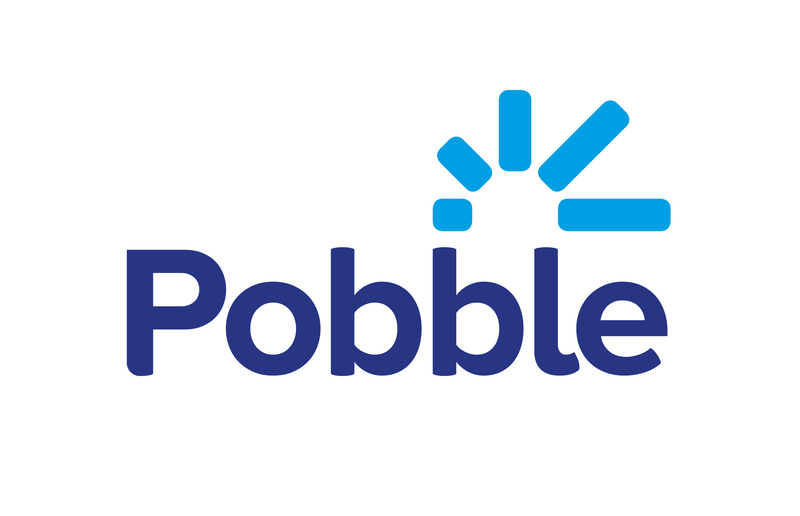 You can also search through Pobble 365 images to suit your lesson in our resources section.